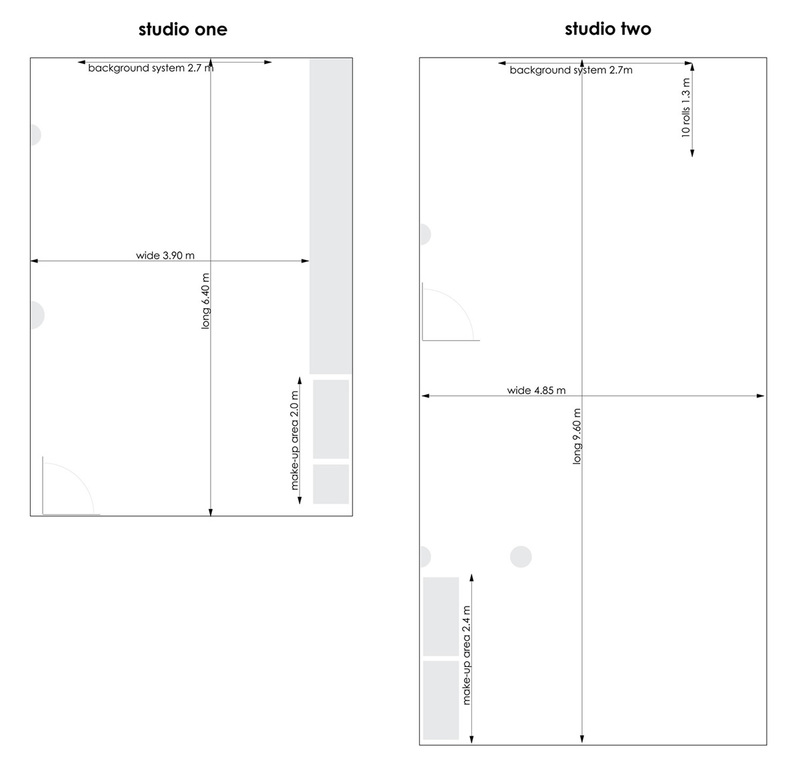 Two studios under one roof. 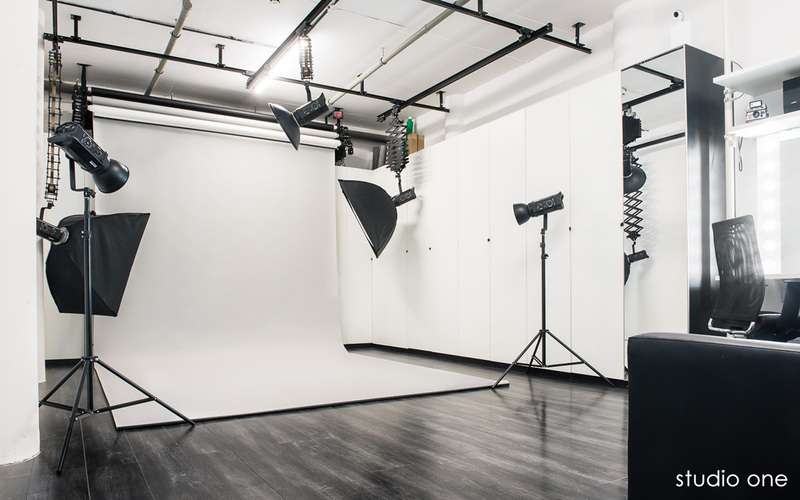 Hire studios individually or together. 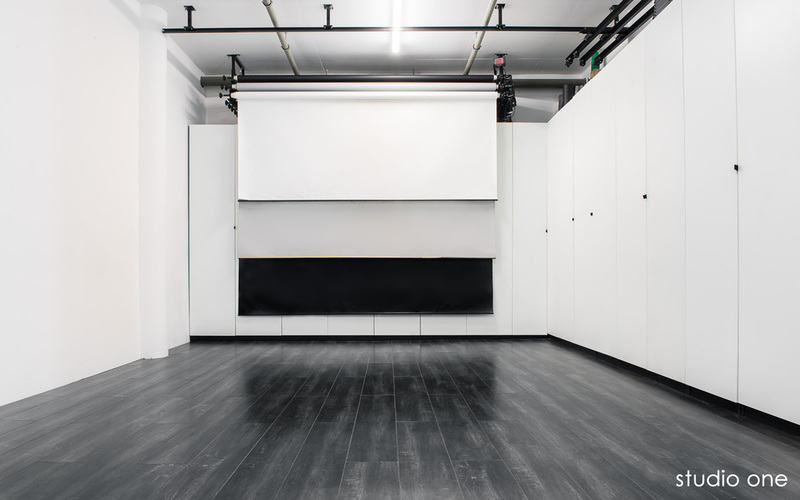 Hiring both spaces is a convenient option for larger projects. 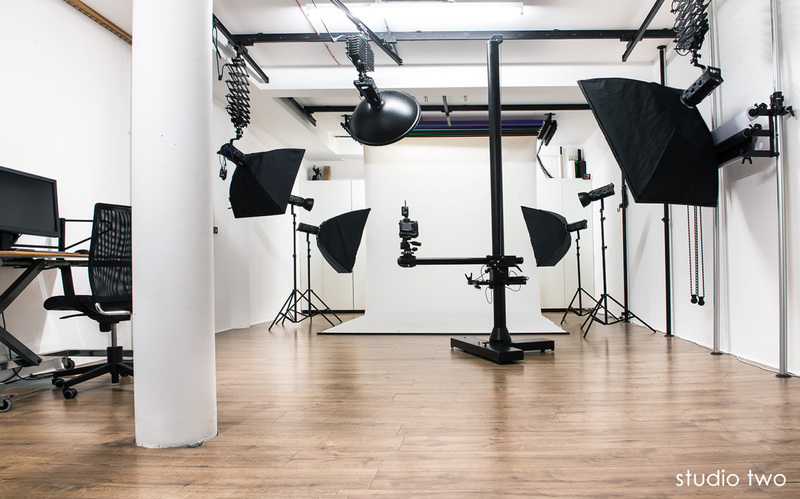 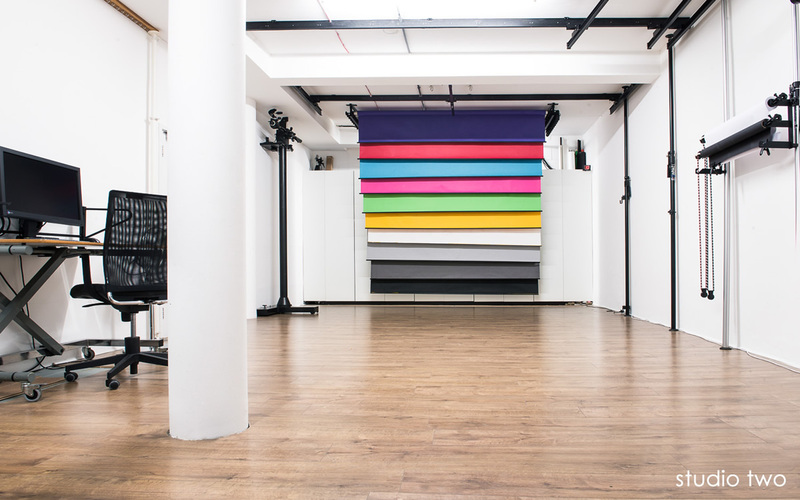 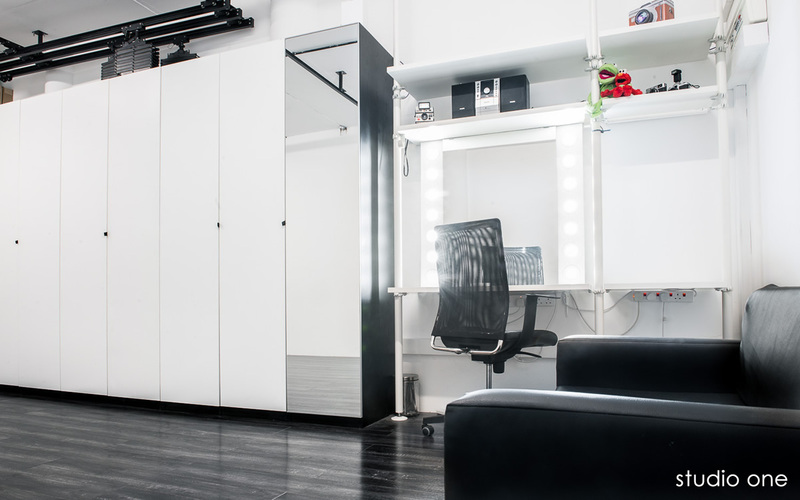 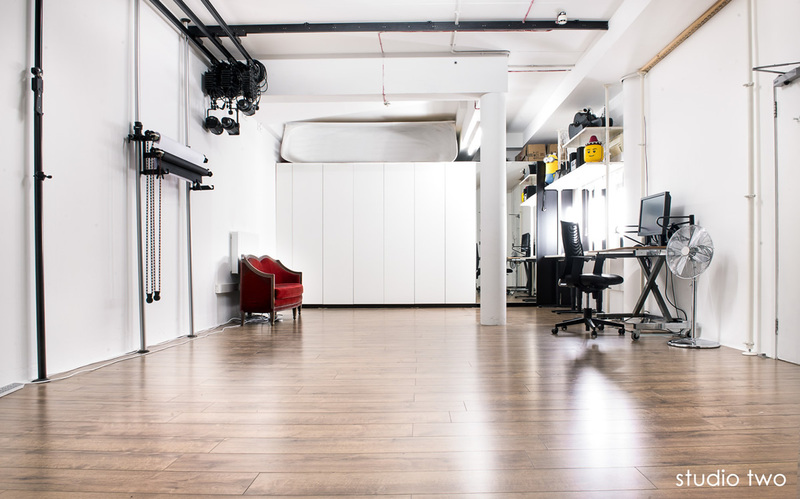 Photography can be carried out in the studios at the same time, or use one of the spaces as a makeup and dressing room, preparation space, waiting room for your clients or even a temporary office. 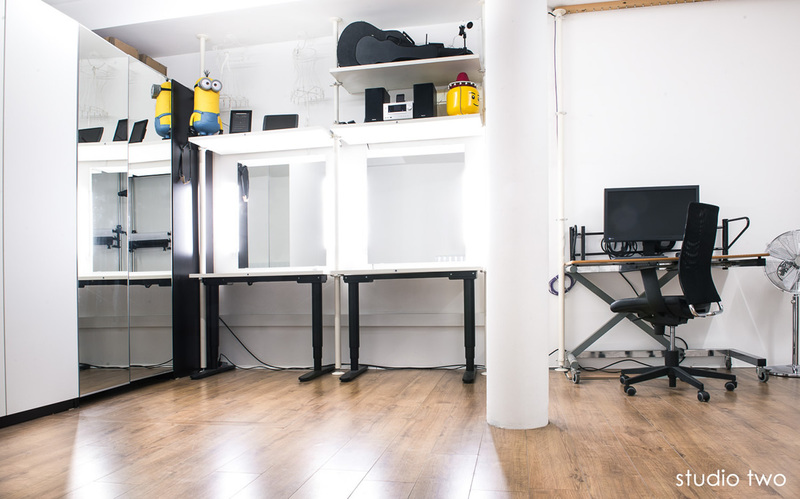 Extra desks, chairs + 40" screen also available in this package. 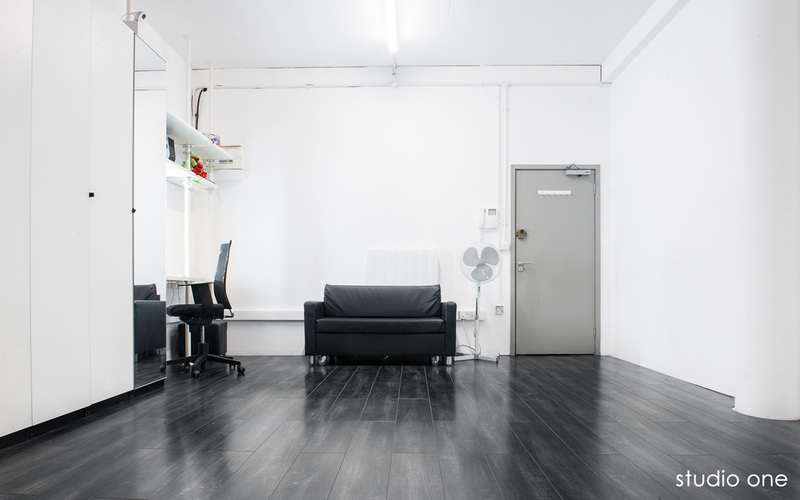 Hit the website link below for further info.